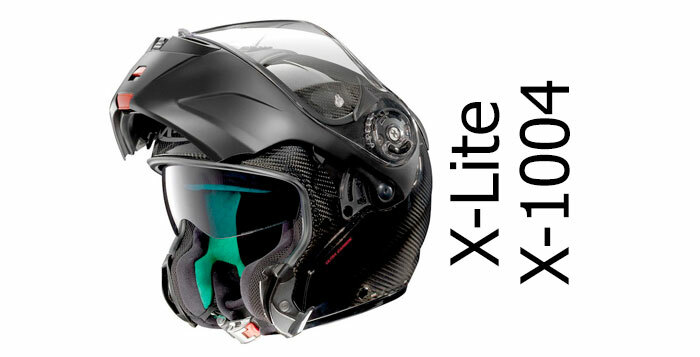 Dual homologation means a helmet has been ECE approved to protect you in more than one way – usually meaning a modular helmet that protects as both a full face helmet with the chin guard down and an open face (or jet style) helmet with the guard up. 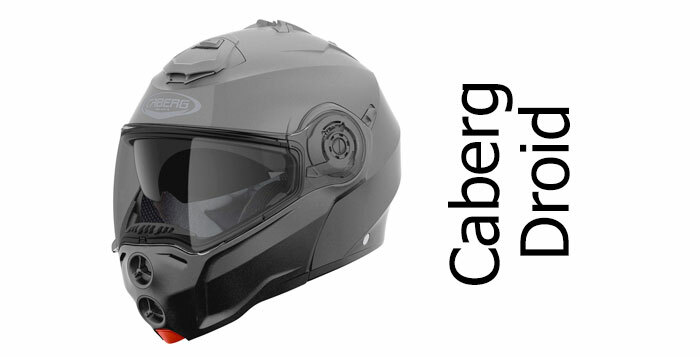 Sometimes it’s called J approved (open face) and P approved (with protective chin guard). 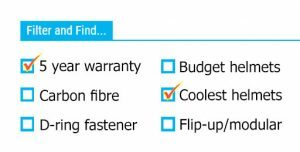 When it’s both P & J approved, that means your modular helmet passes the ECE safety test to offer protection in both configurations. 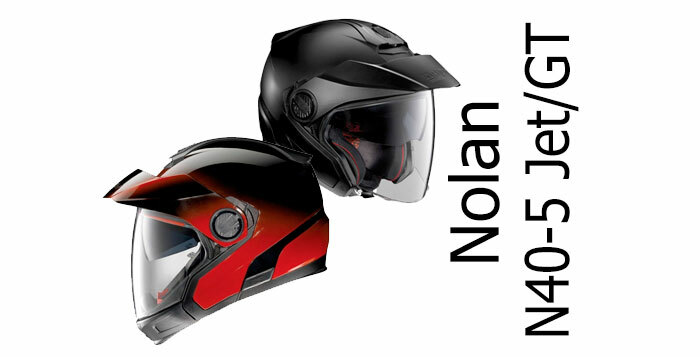 Not all flip up helmets do – if the chin guard doesn’t offer protection, it should be labelled as NP (standing for Non Protective). 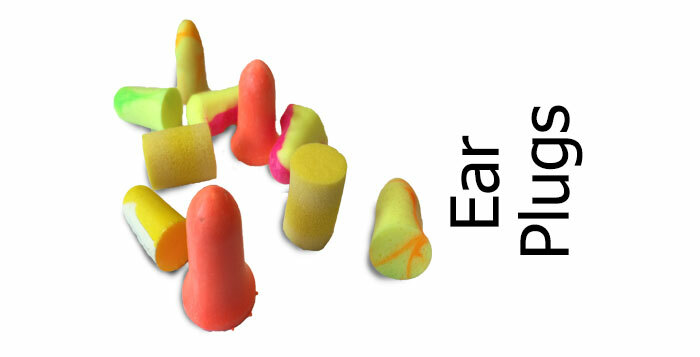 For more information, read our about dual homologation article. 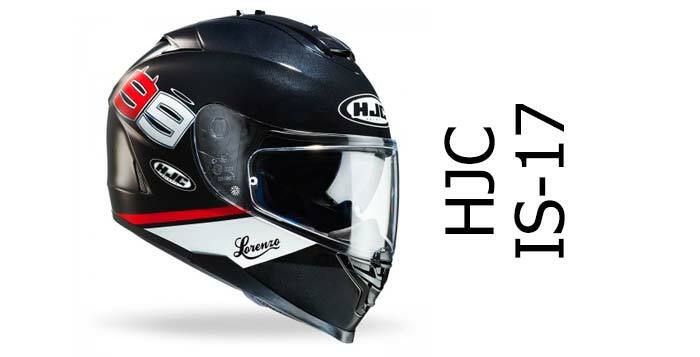 To find out if a modular motorcycle helmet has been dual homologated, check inside for the label – usually found sewn onto the chin strap (read more here). 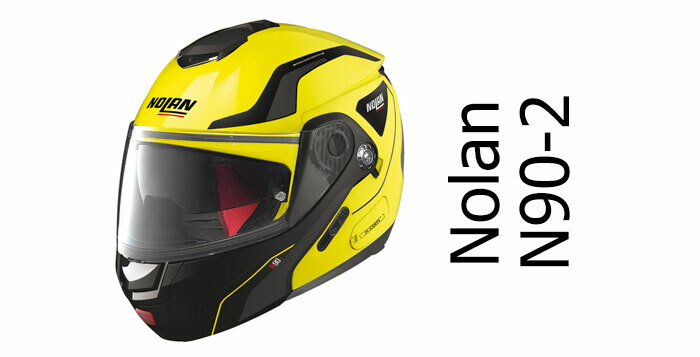 On this page, we’ll only show reviews and articles covering helmets that have been dual-homologated.